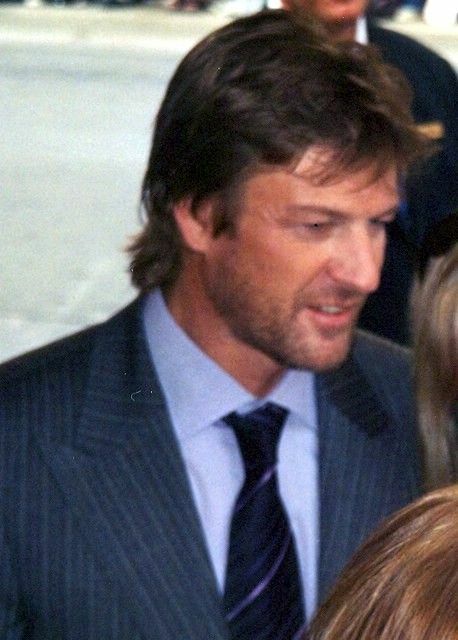 Shaun Mark Bean (born 17 April 1959), known professionally as Sean Bean, is an English actor. After graduating from the Royal Academy of Dramatic Art, he made his professional debut in a theatre production of Romeo and Juliet in 1983. Retaining his distinctive Yorkshire accent, he first found mainstream success for his portrayal of Richard Sharpe in the ITV series Sharpe. 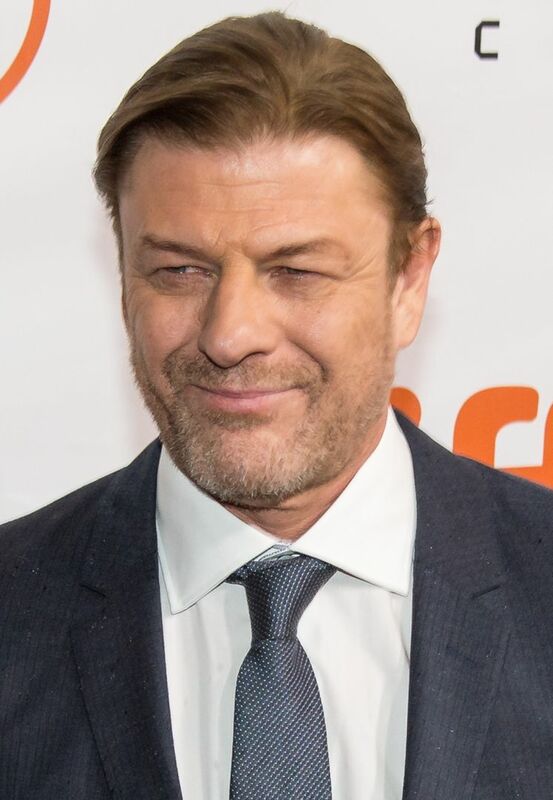 Bean has since garnered further recognition for his performance as Ned Stark in the HBO epic fantasy series Game of Thrones, as well as roles in the BBC anthology series Accused and the ITV historical drama series Henry VIII. 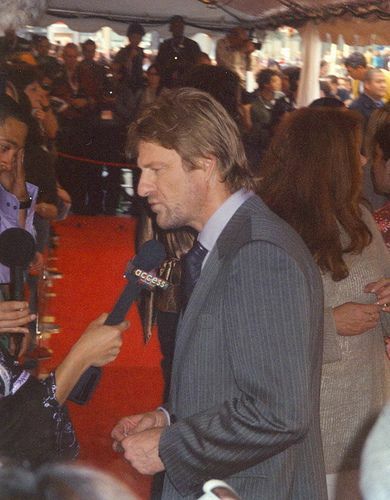 His most prominent film role was Boromir in The Lord of the Rings trilogy (2001–03). Read more on Wikipedia.